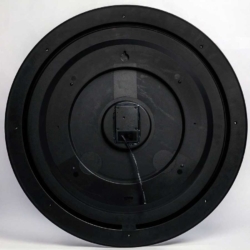 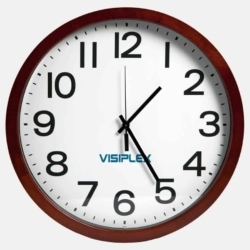 Wireless synchronized clocks to match your facility’s needs. The clocks come with durable frames and lenses, easy viewing faces and will provide years of maintenance-free battery life. 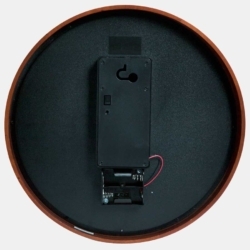 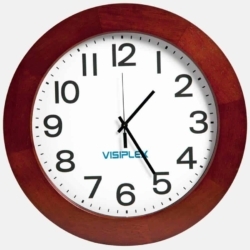 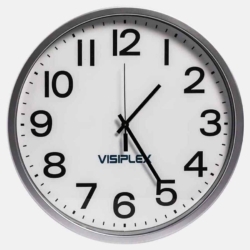 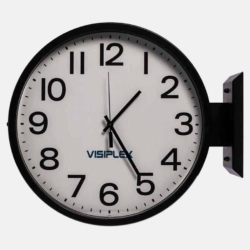 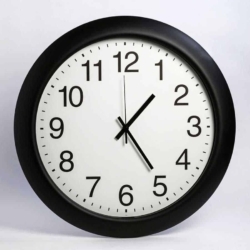 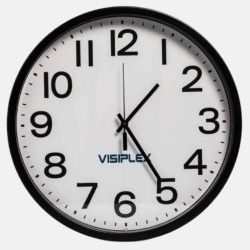 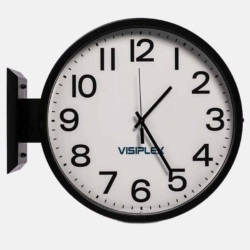 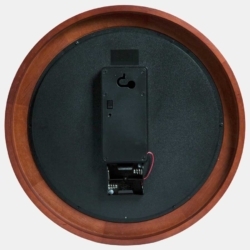 All analog synchronized clocks can be ordered with an optional custom logo and frame colors.